If you like the International cuisine, you should visit this restaurant. The Restaurant provides mouthwatering amuse bouches, caviar and fish. On the menu, you can choose tasty praline, ice cream and parfait. The wine list is diverse, it can satisfy the needs of all guests. Good espresso or delicious juice are worth trying here. The attentive crew at this place can show how much they value their clients. The fabulous service is something these restaurateurs care about. Attractive prices are to be expected at this spot. You will certainly appreciate the charming ambiance and beautiful decor. 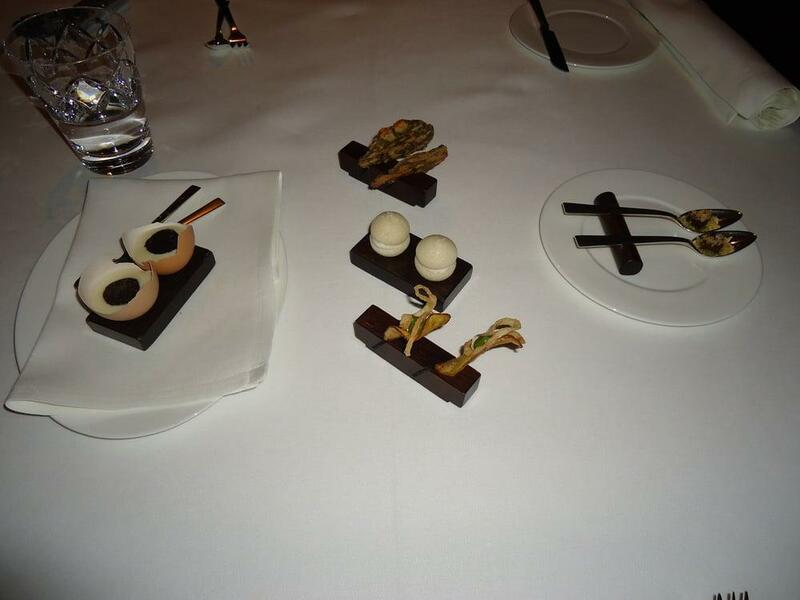 The two-star Michelin restaurant is to serve you excellent meals prepared by a well-known chef. 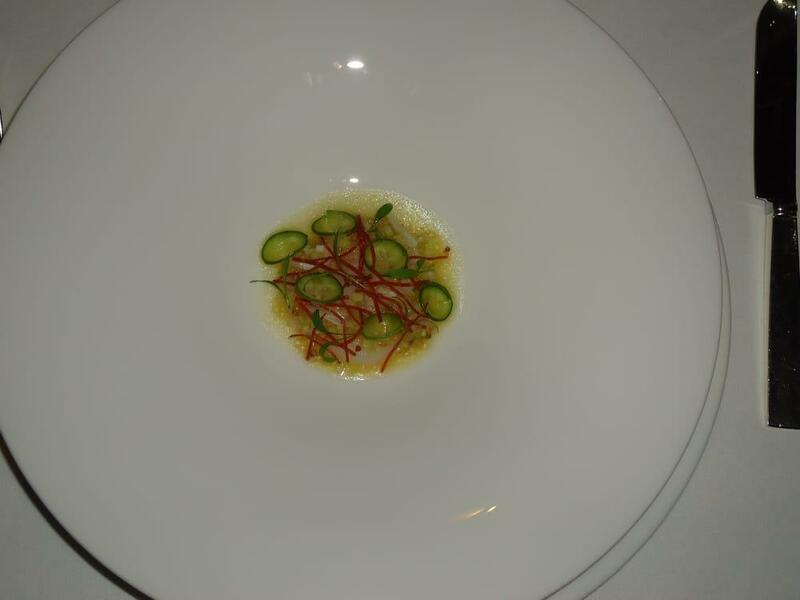 Fantastic gourmet experience!I had the pleasure to enjoy the 6-course dinner, some pictures attached. We had two hors d'oeuvres ahead, it was a 3 1/2 hours joy. There is also the 10-course menu...On top comes the top service and a small talk with 19 Gault Millau points chef Heiko Nieder. Please be patient waiting for a table.Highly recommended! Whoa. First off: Save up and score a reservation and make no other plans for the night. Second: Buckle in and you'll quickly understand why chef Heiko Nieder has won the much-deserved (and retained) two Michelin stars and 18 GaultMillau points for The Restaurant. 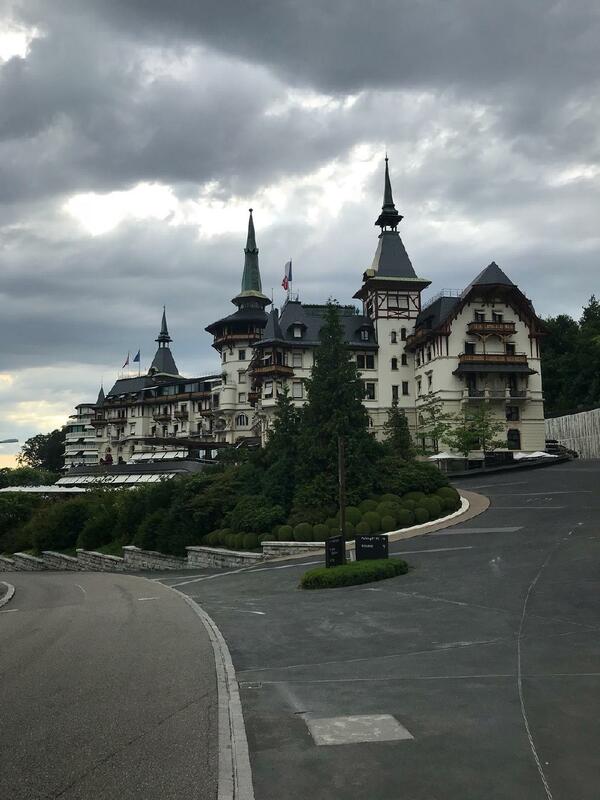 A part of the Dolder Grand Hotel, it seats a small number of guests and the atmosphere is deceptively simple, but elegant. The staff was unbelievable, friendly and downright impressive in their intent on giving you the best possible experience. While there are some modest wines and champagnes, it's easy to be caught up in the experience. (And maybe you just should!) Your meal starts not with one simple amuse-bouche, but with several, like the baked potato foam with cream creese and herbs, pickled mushroom, pickled radish roll with ginger and seaweed and marinated oysters with cucumber wasabi. In total, I believe there were about eight tastes. In a way, this felt like training to challenge your palate to identify tastes as well as understand how they harmonize with others. Yes, this is exactly the gastronomical trend that is celebrated and also criticized as just being chemistry -- but come here and you'll understand this is the work of a master and you'll undoubtedly appreciate chef Nieder's work. This is different. Four hours later -- eight courses in, we felt as if we had journeyed around the world. Frozen mandarin with agave. 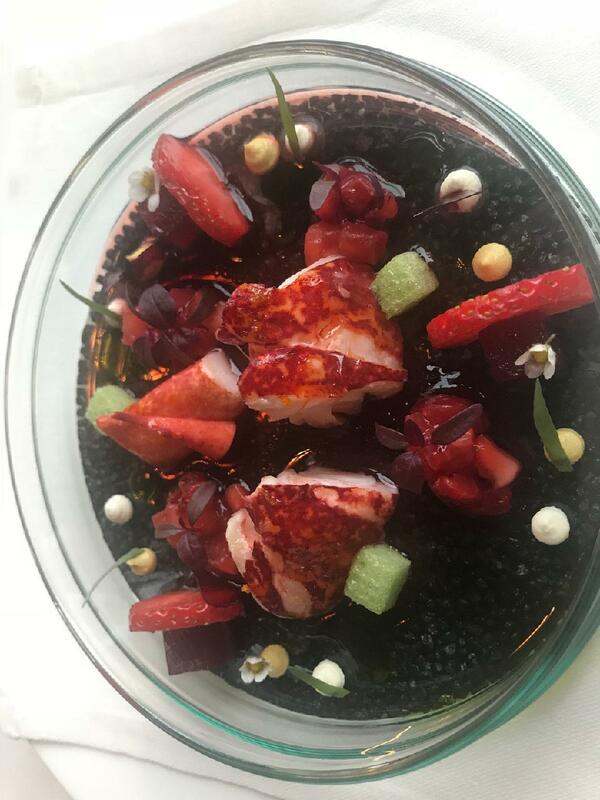 Lobster from Norway -- served with strawberries, pickled beetroot, tarragon jelly and creme fraiche. 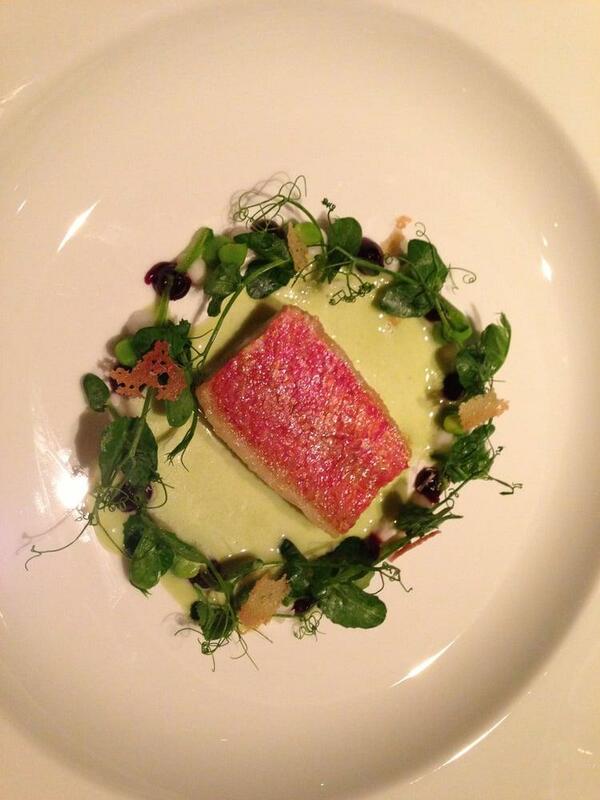 Char and roe with chamomile blossom sauce. Brisket of beef from Ennetbürgen with snail crust and horseradish. White asparagus with caviar. Adventurous things like rabbit tartare with green tomatoes and mushrooms and green pepper. 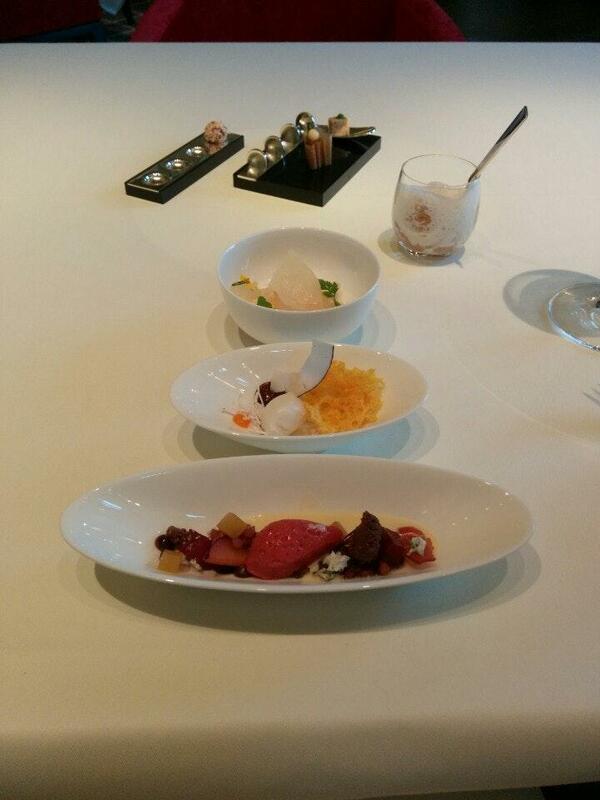 Each dish had something unique: hints of sweetness or sourness and a dance of flavors that were never too jarring. The experience was the perfect start to time in the Alps.